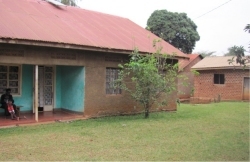 Hope Child Care Centre (HCCC) is a 2 ½ acre property on the outskirts of Kampala, the the capital of Uganda, that has recently been leased by United Caribbean Trust's African arm “African Bureau of Child Discipleship” (ABCD). 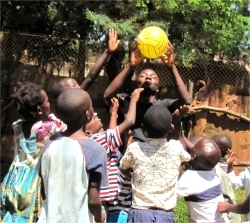 The HCCC is home to the currently redundant Jack & Ethel Educational Centre orphanage in Uganda. 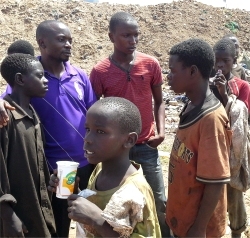 It is ideally located to establish the girls Hope Drop In Centre for the street children (girls) of Kampala. 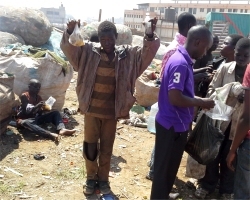 Reports from African Network for the Prevention and Protection against Child Abuse and Neglect (ANPPCAN) indicate that the number of street children in Uganda has increased from 4000 in 1993 to over 10,000 in 2013, signifying an increase of 70 percent. 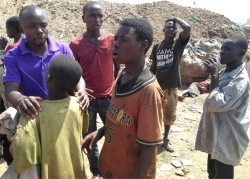 Information from Kampala City Council Authority (KCCA) indicates that over 16 new children join the Kampala streets every day. 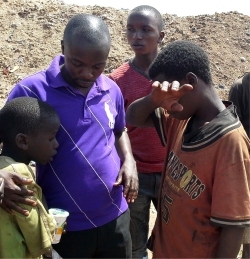 The majority are said to be orphans under the care of step mothers, or are school drop outs from very poor families, some were abandoned by their families, or subjected to abuse and also indentified to be from very large families. According to ANPPCAN, an organization that caters for children’s rights, there are individuals and groups that are trafficking children for economic benefits. In exchange they remit a monthly fee of shs 20,000 to the sending family. 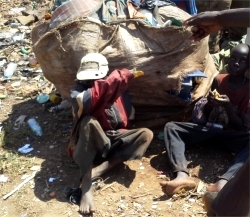 Despite the reasons that force these kids to town, they are subjected to harsh environment such as being vulnerable to physical attacks which negatively impact their lives. Some (girls) are defiled and raped at the same time; they lack enough food, sleep in dirty places and lack health services. The Hope Drop In Center will be a place where these girls can come and shower, rest, talk to qualified councilors, become involved in activities and access social services within the Hope Child Care Centre. We aim to establish a six-month to one-year multi-disciplinary, rehabilitation program working to meet the basic needs or the child nutritionally through our Sustainable Agricluture Project. Providing basic day time accommodation initially, education to enable the children to catch up achademically, medical care and screening, Christian counseling as wel as emotional and spiritual nourishment for the child. 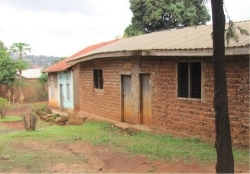 ABCD seeks to also establish a Residential Rehabilitation Refuge (RRR) will provide transitional housing for some of these girls, enabling them eventually to either be reconciled with their family or be fostered or adoption and absorbed into the community. 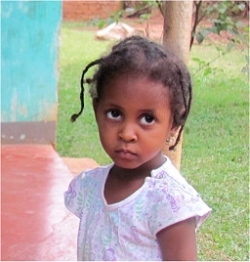 During her stay at RRR we are believing God that she will regain her self-esteem and be groomed and nurtured to become a responsible intelligent individuals who can take care of herself. RRR will provide her with basic needs -nutritional food, basic shelter and bedding, personal clothing as well as basic education and life skills to help her adapt to society including moral and psycho-social support among others. Whilst at the RRR the children will embark on Empowerment programs, Spiritual enrichment, Christian counseling and Vocational Training among others. • Build the skills needed to enhance their ability to break free from the cycle of poverty including various Vocational Training Programs.